A resistance element of Nichrome alloy is wounded. The fire proof ceramic construction provides excellent thermal conductivity and resistance to solvent and moisture & for mechanical and climatic protection, Marking is given with respect to designated value, tolerance & type no. 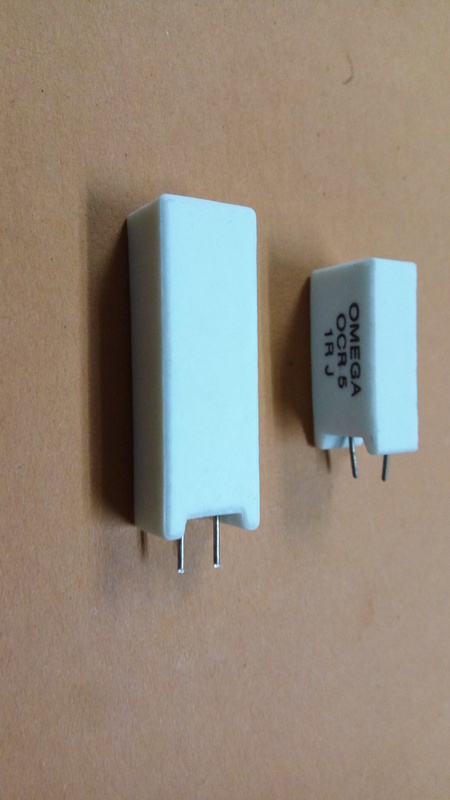 All Resistors are subjected to testing before dispatch.